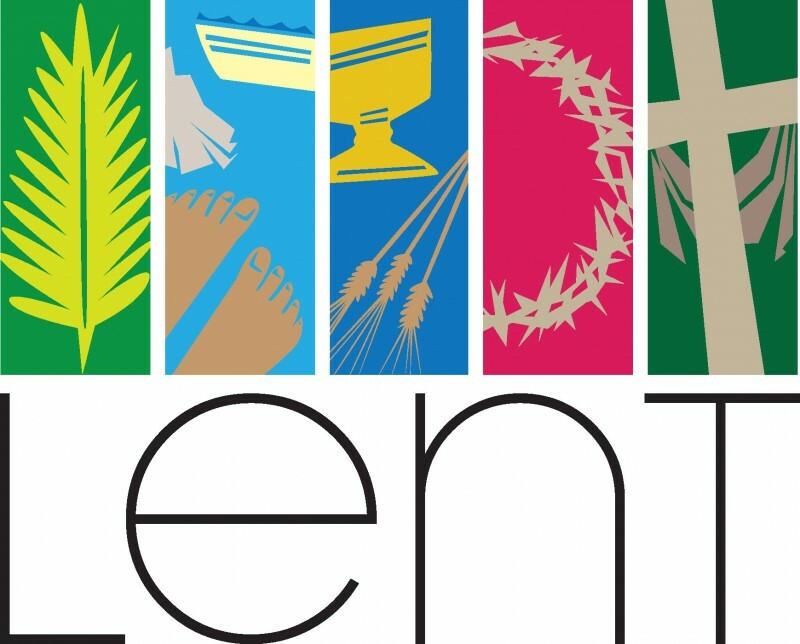 To step into the season of Lent is to open yourself up to the unknown. At first there is clarity. It is easy to see the habits that need to be ended, the relationships that need to be mended, and the clutter that needs to be organized. But then something happens. Time moves forward. The evening shadows begin to hamper your view. And the silence turns loud. It is at this point in the rendering of your heart when you need to sit still. Allow the darkened corners of the room to sweep themselves. Await the morning light to rest on a different perspective of the day. Be gentle with yourself. If and when you decide to move deeper into your desires of loving God…know that He awaits you. It is the discovery and acceptance of God’s love that clarifies everything. Let us now walk peacefully into the unknown of ourselves and look forward in faith that God awaits us there. God of all truth, you are truth itself, and therefore truth is not an idea or a concept, but first of all a life, and energy, a love, a relationship with everything. Teach us to love truth and to truthfully love; then we always know we will be loving you. Amen.